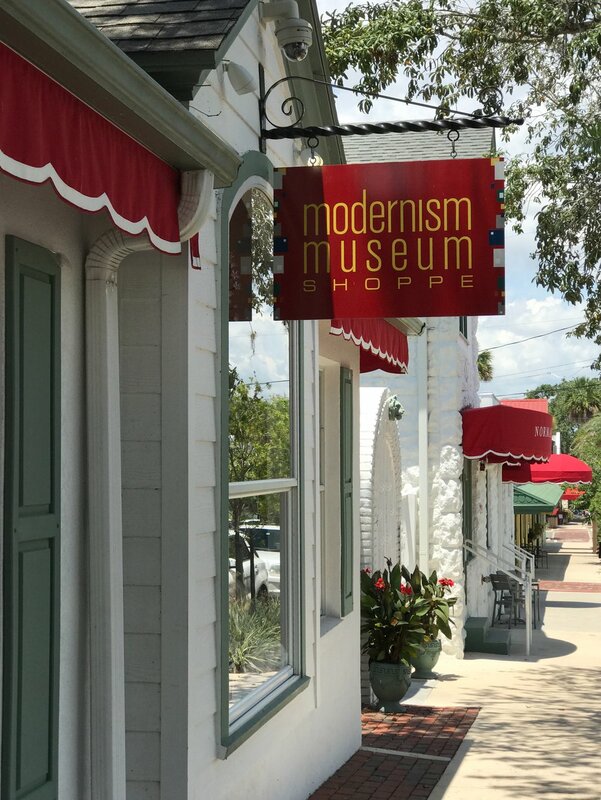 Explore the Modernism Museum Shoppe, where our collection of unique merchandise allows our visitors to bring a little modernism into their lives. 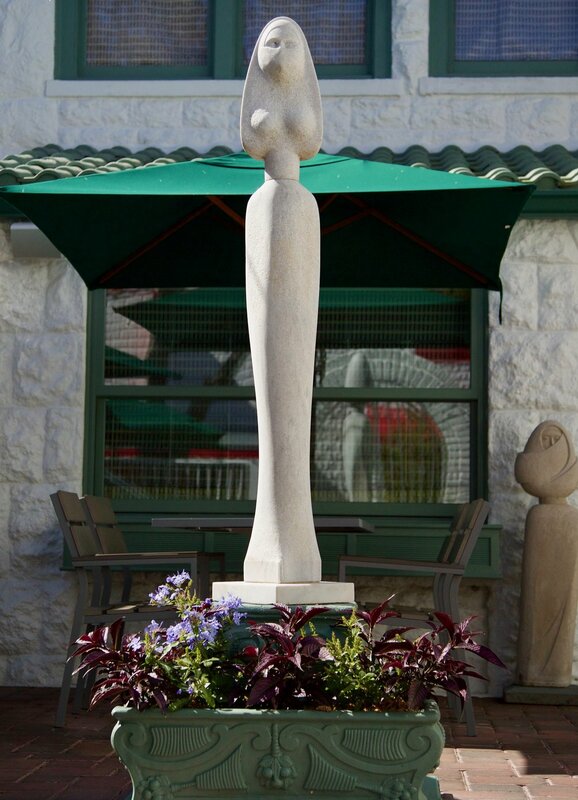 We offer exquisite jewelry from top designers, unique apparel including pieces with silk-screened artwork from classic artists, one-of-a-kind gifts, a fun children's section, a range of art books inspired by our collection, and other exhibition-inspired pieces that serve as cherished keepsakes. Please contact us — we are happy to answer questions, take comments or hear suggestions!